Call us Today for your Free Inspection and Exact Quote! 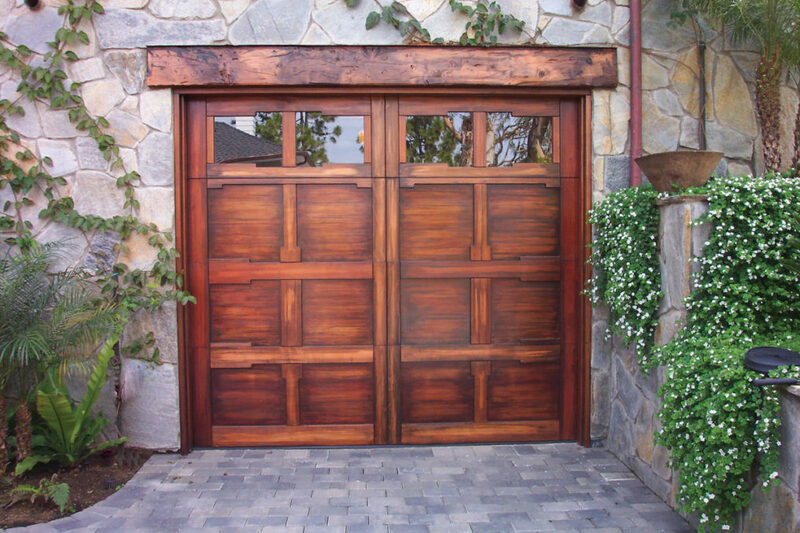 We have over 20 years experience in door repair and installation. We offer complete Door Opener Service including repair or replacement. 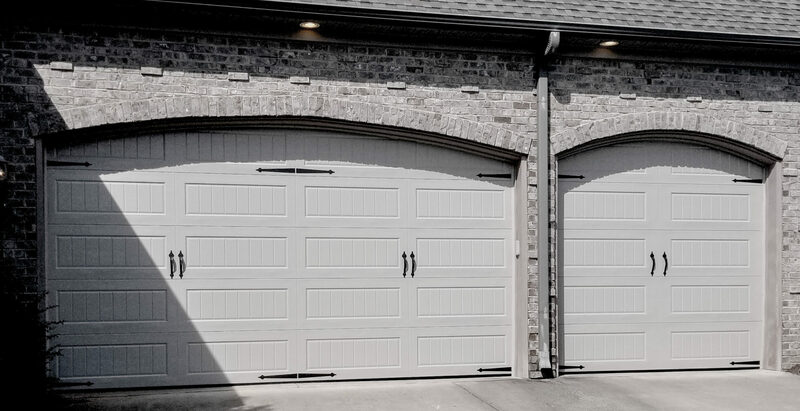 Looking for Garage Door Service you can Trust?